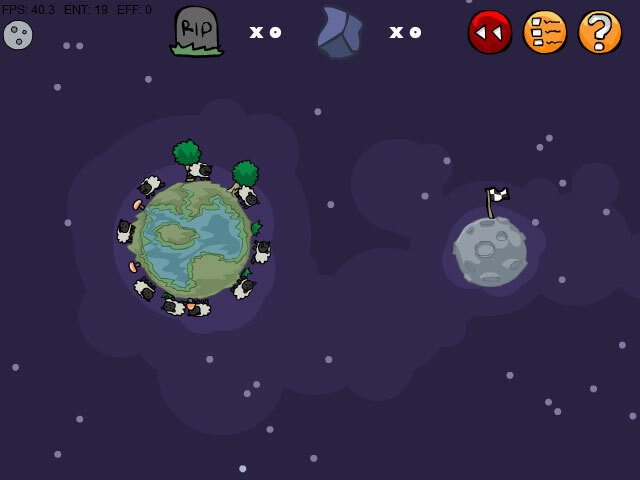 How did life begin on earth? 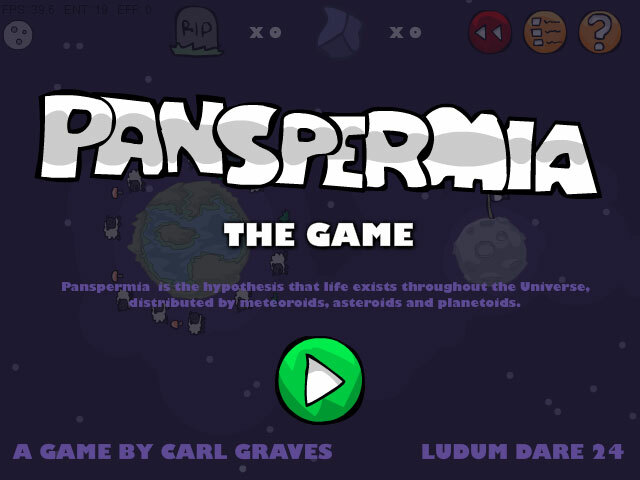 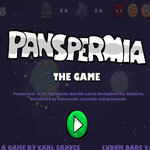 Panspermia proposes that life exists throughout the Universe, distributed by meteoroids, asteroids and planetoids. 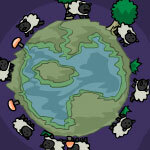 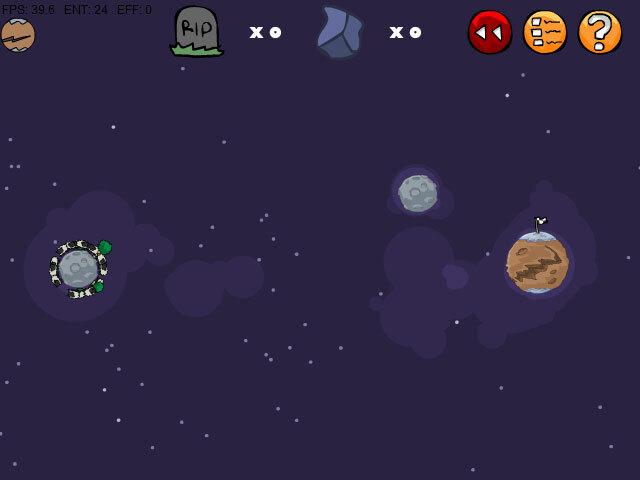 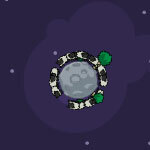 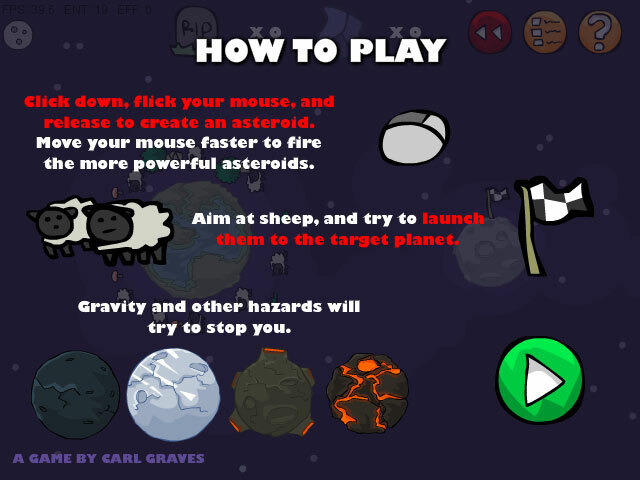 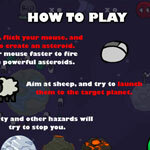 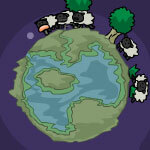 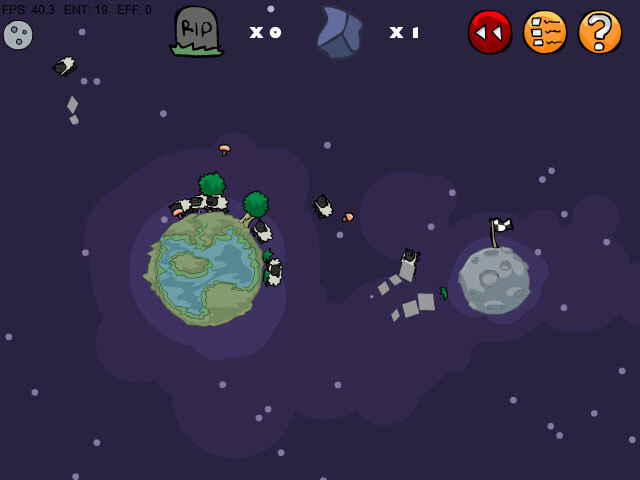 Now you can launch the asteroids to move the animals from one planet to another.